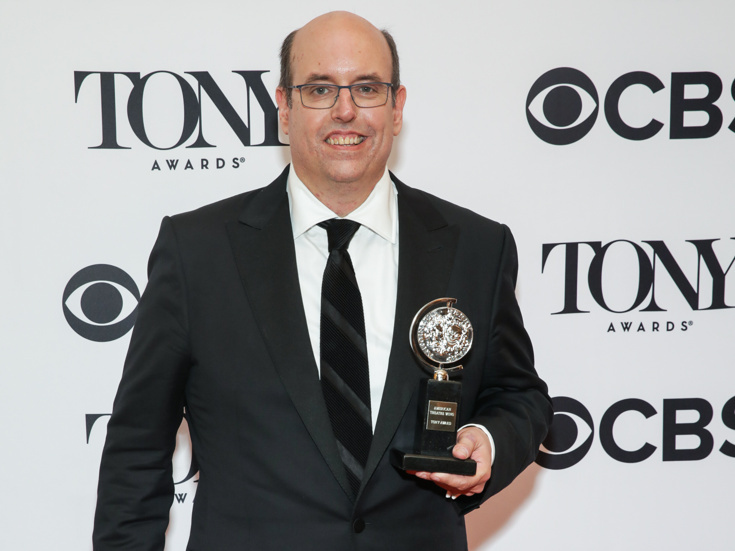 Christopher Ashley, the Broadway talent who won a 2017 Tony Award for helming the musical Come From Away, has signed on as director of the musical's film adaptation. The previously announced movie will feature a screenplay by the stage show's Tony-nominated book and score writers Irene Sankoff and David Hein. Christopher Ashley is the artistic director of La Jolla Playhouse, where Come From Away played a pre-Broadway engagement. His other Broadway credits include The Rocky Horror Show, All Shook Up, Xanadu, Memphis and the upcoming Escape to Margaritaville. His screen directorial credits include Jeffrey and the TV movie Blown Sideways Through Life. Ashley was honored by the Montréal World Film Festival for directing the 2014 film Lucky Stiff. The Mark Gordon Company is producing the screen-musical version of Come From Away, which tells the true story of 7,000 stranded passengers on September 11, 2001 and the small town in Newfoundland that welcomed them. The show began previews at the Gerald Schoenfeld Theatre on February 18 and opened on March 12. Come From Away received seven Tony nominations, including Best Musical. A timeline and casting for the Come From Away film will be announced at a later date.